Jazz is one of those fancy kinds of music that goes best along with warm summer evenings, a glass of wine (or two) and those small cups filled with peanuts. It's the kind of music that can raise you up and invites you to dance or lull you to sleep. And if any of you agree with me, you might also agree that visiting Ljubljana's Jazz Festival is almost mandatory. This year for the fifty fifth time. 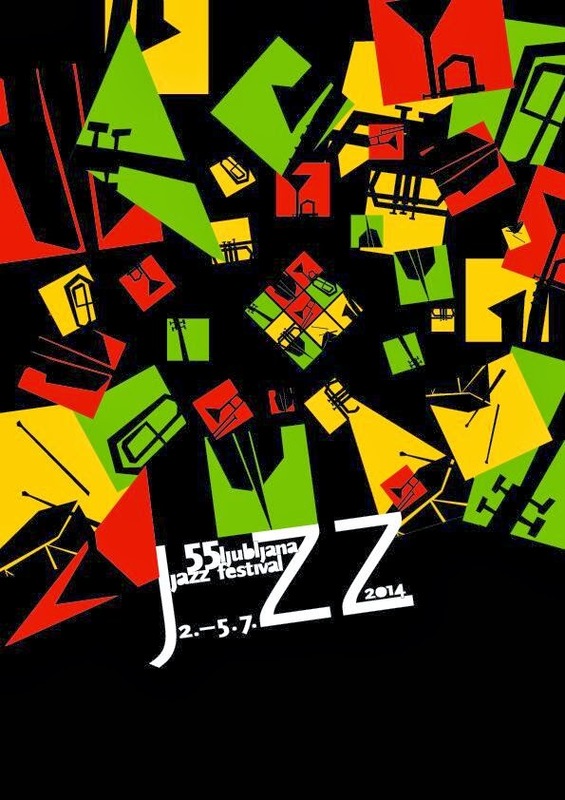 It's true, the 55th Ljubljana Jazz Festival will serve us once more with those yummy jazzy sounds of successful international musicians. There are two themes this year: the piano and Norwegian jazz. The piano was apparently pushed to the side and is now coming back with a bang. The Norwegians on the other hand are also rocking the jazz scene. Three bands in total are coming to Ljubljana to warm themselves up: Jaga Jazzist, In the Country and Cortex. Of course, I have listed only a few and the full festival programme can be found here. But it's probably worth mentioning the American guest star Gregory Porter, who is a Grammy winner by the way. Not too shabby. Your feet will dance and your jazz hands clap between 2 and 5 July 2014.